There's a Bug in my Blossom | Exploring nature is fun! There’s a Bug in my Blossom! 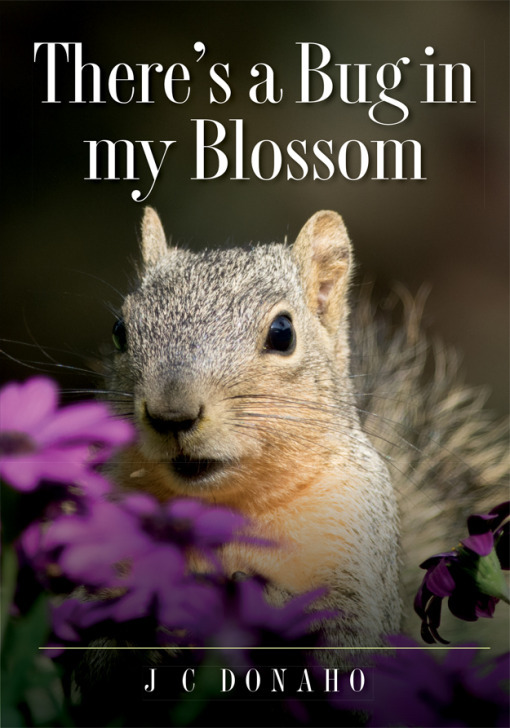 Welcome to Bugs in my Blossom, a companion website to the book, There’s a Bug in my Blossom. This is a place to share information and further explore the wonderful world around us. Freddy Squirrel says there is a bug in his blossom! There’s a Bug in my Blossom is a children’s book for all ages. Young readers will enjoy the large text and vibrant photos. More advanced readers and parents will find the additional information helpful in explaining what is happening in the pictures. It is a book that can grow with the young readers. Available at Amazon.com and directly from the author. Check out an excerpt here. Look for more adventures with Freddy the Squirrel and his friends as they visit the swamp and the zoo. Coming soon! Amazon readers give There’s a Bug in my Blossom 5 Stars! The Picture Book Review loves There’s a Bug in my Blossom! “..this book dazzles, entertains, and educates.” Check out The Picture Book Review site for other great children’s books. There’s a Bug in my Blossom awarded a 5-Star rating by Readers’ Favorite!